During World War II, the American Army chose the towering Rockies in Colorado to train mountain soldiers for combat. 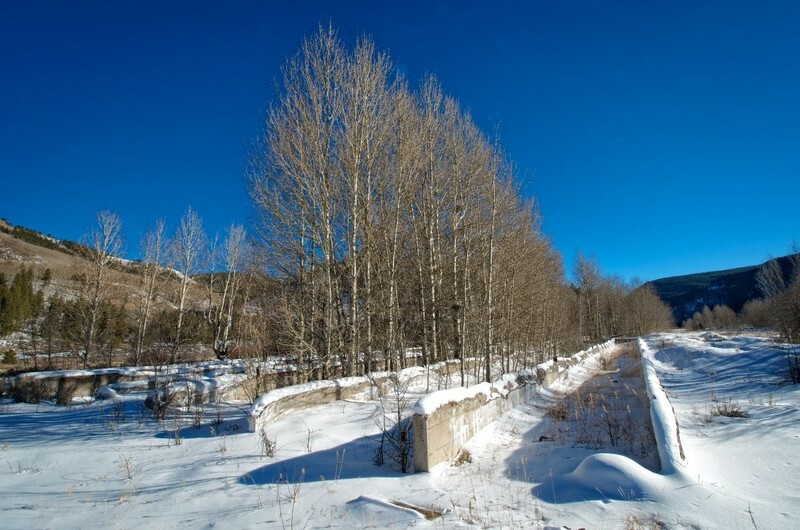 The United States Army created Camp Hale specifically to train soldiers in mountain warfare. In 1939 the idea of creating a unit of mountain troops in the American Army originated with Charles Minot “Minnie” Dole, president of the National Ski Patrol. Impressed by the exploits of the Finnish ski troops in the ongoing Russo-Finish War against the numerically superior Soviet forces, he made it his mission for United States Army to create ski troops. After Dole’s successful campaign, the Army Chief of Staff General George S. Marshall approved the formation of the 87th Mountain Regiment, which began training in Washington State. However, the Army eventually decided to expand the regiment into a full division. 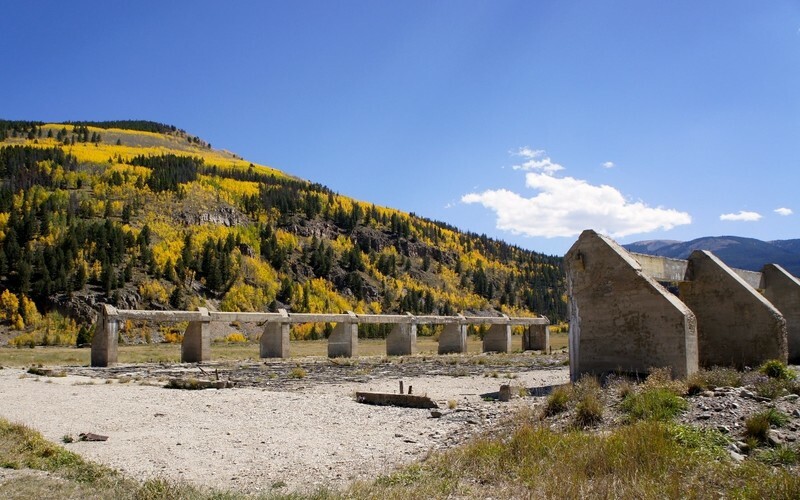 In April 1941, the Army selected a site near Leadville, Colorado, because it proved open enough to support a growing base while still accessible during winter. In 1942 construction began. The Army named the site after Irving G. Hale, a Coloradoan veteran of the Spanish-American War and a founder of the Veterans of Foreign Wars. Aside from its primary mission as a training camp, Camp Hale served as both a dog training center and a P.O.W. camp for German soldiers. The training of mountain troops remained the main purpose of the institution. While it had begun as a single regiment, by 1942 the unit grew into the three regiment 10th Infantry Division (Alpine), later named the 10th Mountain Infantry Division. The 87th was joined by the 85th and 86th regiments, where the military trained the units together as a division. The 87th regiment consisted of the army’s ski troops, men who had become veterans during the Kiska campaign in the Aleutian Islands. The men of the other two regiments, however, had no previous training or experience in mountain warfare. Indeed, the 10th Cavalry from South Dakota served as one source of recruits while the 31st Infantry Division, composed of National Guardsmen from the southern United States, served as another. 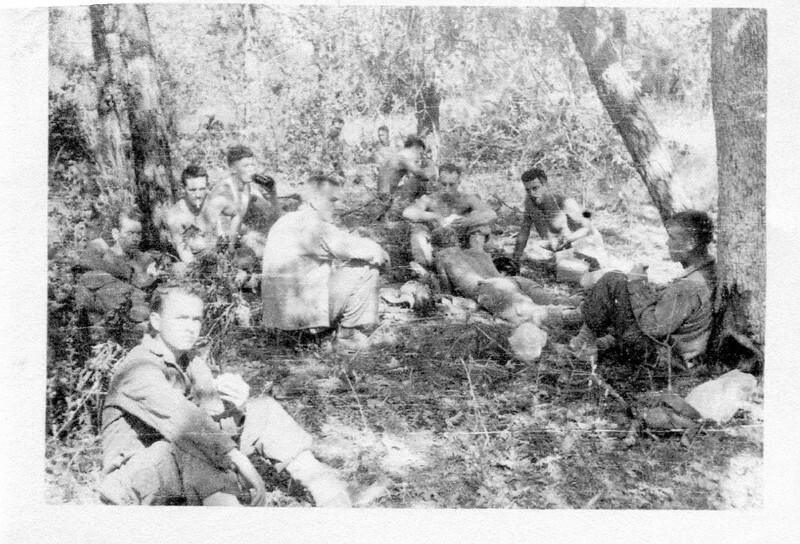 This unit, the only one in the American Army trained for mountain warfare, participated in the Mediterranean Theater of Operations from 1944 until the end of the conflict. After the war, the Army reassigned the division to Fort Benning, Georgia. In 1958, the government decommissioned the division after its use in the Korean War. While the unit only saw a year’s service in Italy during WWII, it had a lasting impact on the state of Colorado. 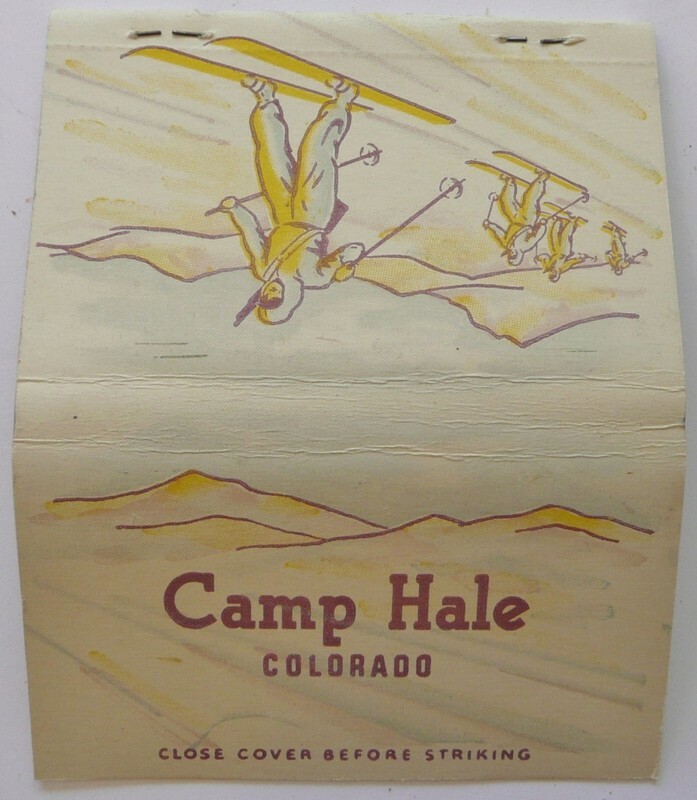 After the end of the war, many of the veterans trained at Camp Hale returned to the state, where they became the core of the expanding skiing industry. They not only became mountaineering and skiing guides and instructors, but they also formed clubs and started enthusiast magazines. Although no longer the base camp of the 10th Mountain Division, Camp Hale continued to see service as an active military training compound after the war, training Tibetan troops in 1959. However, in the 1960s, the Army closed the base and turned the land over to the U.S. Forest Service. 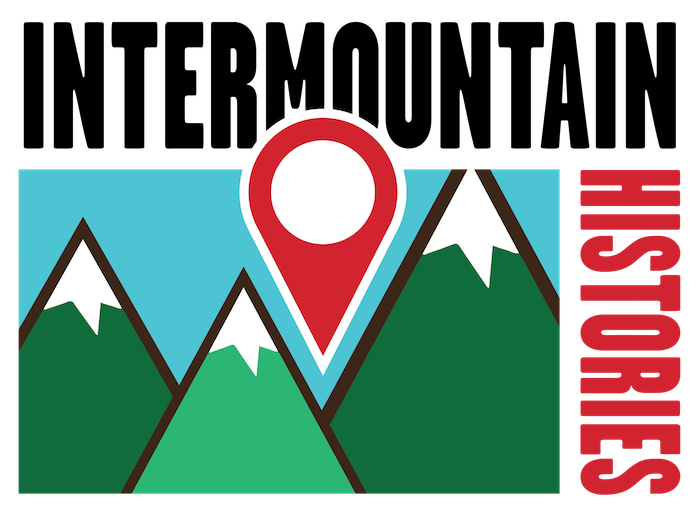 Christian Flanders, Northern Arizona University, “War Training in the Rocky Mountains,” Intermountain Histories, accessed April 20, 2019, https://www.intermountainhistories.org/items/show/51.